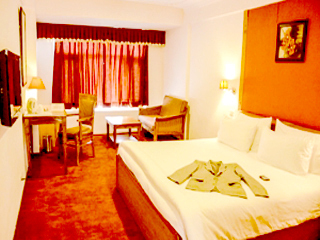 Ideally located in Srinagar and a 10-minute drive from the Tourism Reception Centre, Batra hotel and Residences offers standard accommodation and a wonderful ambience to its guests. 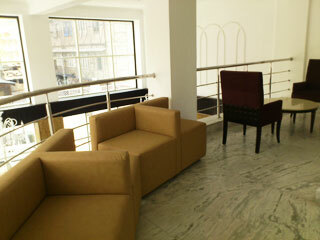 This boutique hotel features a gymnasium and a restaurant. 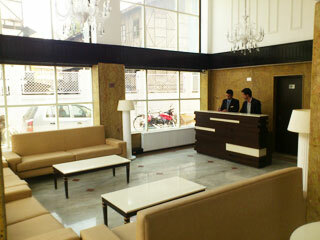 Private cars are provided with free and secure parking facility. 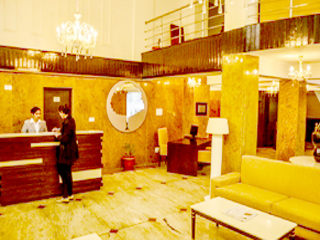 Recreation, Airport Transportation, Beauty Services, Gardens, Elevator/Lift, Conference Hall, Banquet Facilities, ATM/Banking, Baggage Storage on Request, Safe Deposit Box-Front Desk. 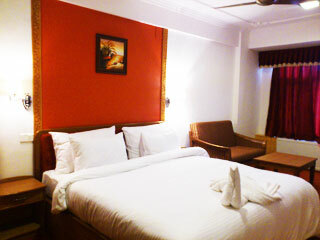 Child Care, Attached Bathroom, Air Conditioning Room, House Keeping, Bottled Water in Room, Climate Control, Reading Lamps, Moisturiser, Smoking Rooms, Room Heater. 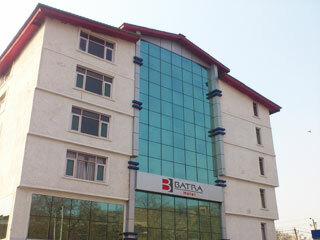 User reviews for "Batra Hotel and Residences Srinagar"